Now that Thanksgivukah (for those of you scratching your head, that’s an acronym for Thanksgiving and Chanukah combined) is behind us, it’s time to focus on the countdown to Christmas. 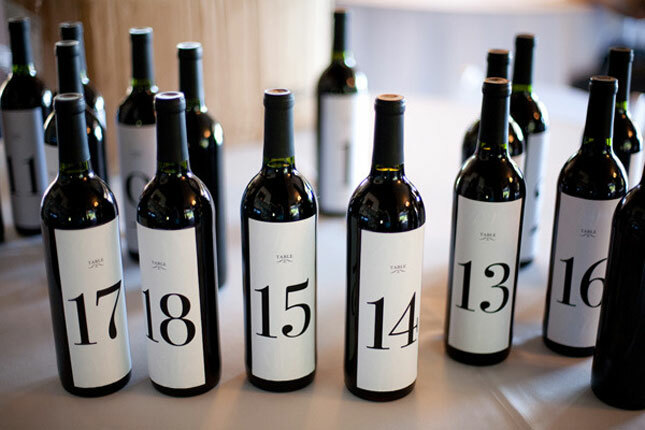 And what better way than with an advent calendar. No, really. You’ll see what I mean when you check out (below) a few of the coolest you’ll ever see. 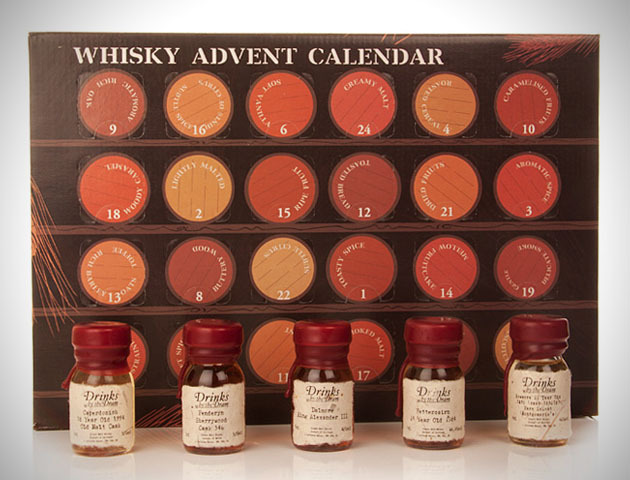 SHOT A DAY WHISKEY ADVENT CALENDAR – $245. A bit steep, but imagine the look on his face. 24 mini bottles of single malt whiskey. Perfect for the man who has everything….including a propensity to drink. 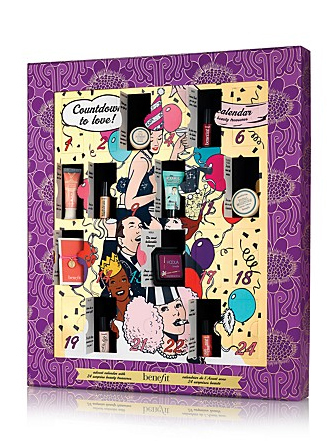 BENEFIT COUNTDOWN – $68 – 24 mini beauty samplers from Benefit. Who knew that lip gloss color would look so good on you? 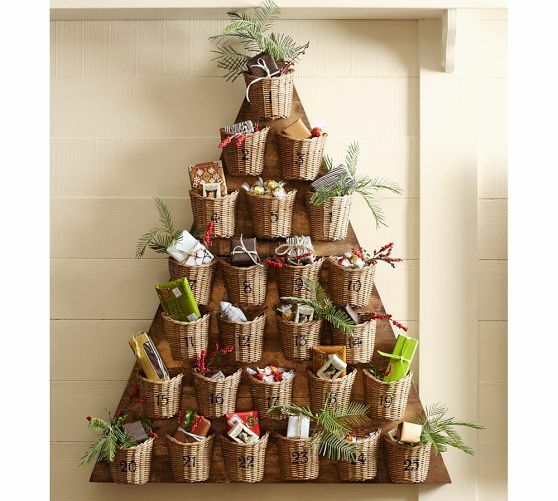 POTTERY BARN BASKET TREE ADVENT CALENDAR $143 – great DIY project. Fill it with tea, coffee, chocolates, ornaments or anything else that comes to mind. And since it doesn’t get thrown away, you can start your own holiday tradition. Okay, so this next one doesn’t actually exist, but…. 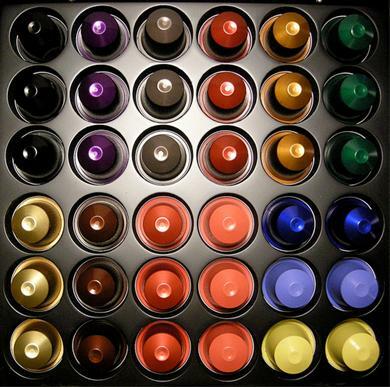 NESPRESSO SAMPLER – $??? How much would you pay for a Nespresso Advent Calendar? And why haven’t they offered one for sale yet?